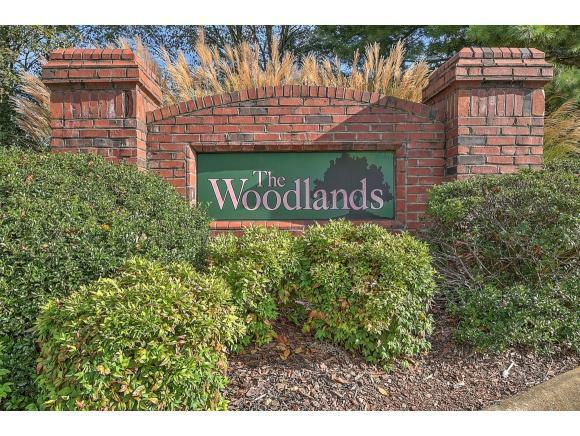 All brick middle unit in the desirable Woodlands in the heart of JC. 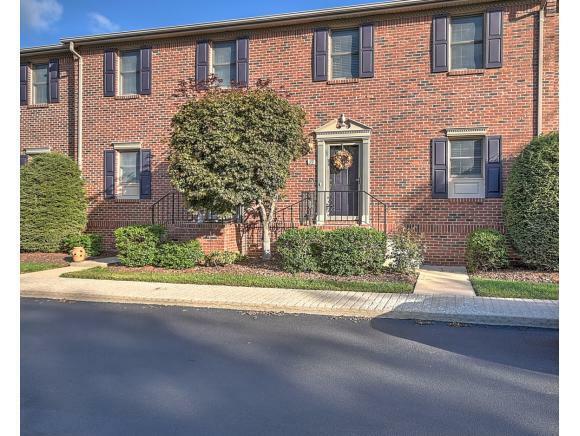 2 large bedrooms each with their own bath and walk in closets, 1 with stand up shower the other with jacuzzi bathtub and half bath on main level. 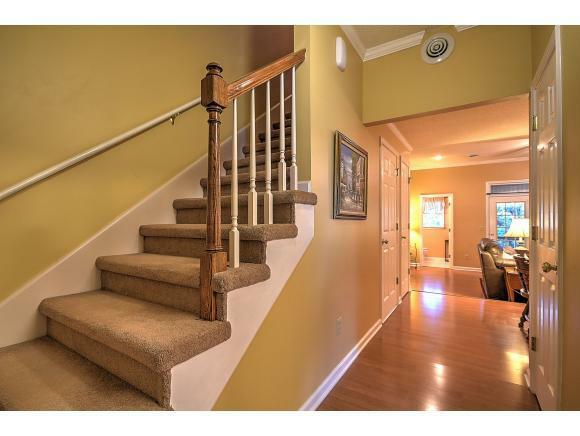 open floor plan on main with pantry & french doors leading to the screen porch. 1 car drive under garage in the basement. This home added a tankless gas water heater as well a gas fireplace. 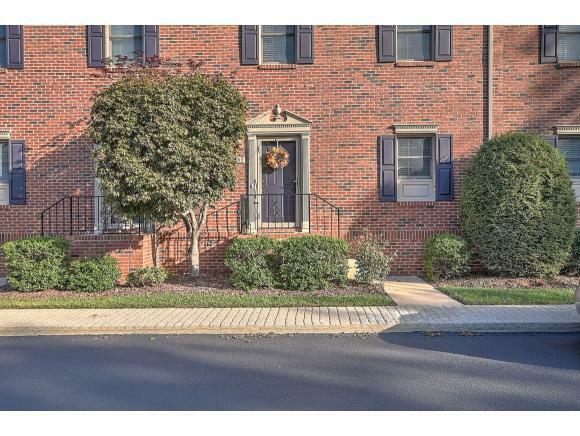 Home features a drive under garage and french doors leading into screened in back porch. HOA is $135/month includes water, sewer, garbage, outside maintenance, insurance covering exterior of property and community pool. Listing provided courtesy of Emily Jones of Premier Homes & Properties.